In all my years of watching The X-Factor I have never been as bored as I was watching last night's show. In my opinion, though there have probably been worse episodes, no other instalment provided the mind-numbing tediousness caused by last night's effort. I was completely underwhelmed from beginning to end with the 'Reinvention' theme of the episode being utterly thrown out of the window as most of the acts performed basic covers. Additionally I got rather sick of the judges bickering with each other and the criticisms that were launched at the contestants felt unnecessarily harsh. It almost feels as if Simon Cowell thought the low ratings were due to the fact that there was no tension in last week's episode rather than the fact that nobody cares about the contestants. Despite my complete lack of interest in the show I struggled through it to bring you my chart of this week's performances. I do really like Che's voice however this week's John Lewis advert version of the hit made famous by both Diana Ross and Phil Collins lacked any sort of performance value. However Che's voice does work on its own and despite a weak song choice I felt that he was the best of a bad bunch this week. 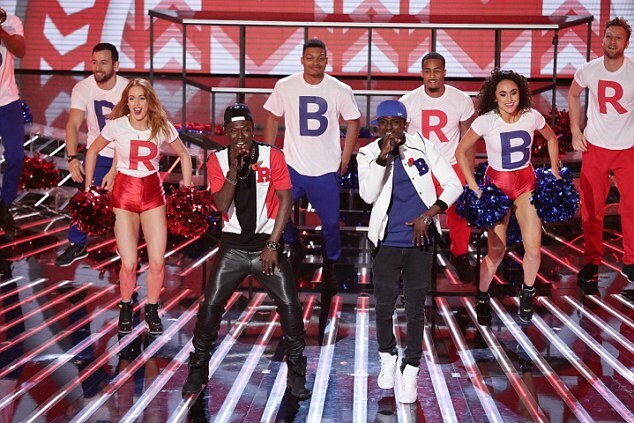 Although Reggie N Bollie aren't the most vocally skilled performers in this year's X-Factor they are definitely the most entertaining. In an otherwise dull show they actually got the crowd going with their rousing Dance Hall interpretation of the One Direction hit. In fact the only person who didn't seem happy with the cover was Liam Payne who was simply seen sulking in the crowd throughout the performance. Easily the most marketable contestant on the show this series, Louisa Johnson proved once again that she has a powerful vocal and was easily one of the best singers last night with this adaptation of the Michael Jackson hit. That being said I'm still waiting for her to truly blow me away and convince me that she's worthy of winning the contest. It's fair to say that I don't really get Sean and feel he's yet to make a connection with the audience at home. That being said I can't knock either his vocals or his performance skills both of which were on full display during his performance last night. After finding herself in the bottom three last week, Kiera came back fighting with her cover of the Mark Morrison song. Last night's show demonstrated that Kiera could perform as well as sing and it was the first time that I was able to see a future for her in the competition. Another mid-table position for the Essex dental nurse who hasn't made the sort of impact that I thought she would on the competition. The main issue I had with Lauren's performance of the James Blake song was that I just didn't believe her when she sung the lyrics. There was no passion in Lauren's performance and I think that was what made it fairly unremarkable. An odd mash-up from the Filipino sisters and another performance that I initially trouble watching due to the girls' insistence to caress poles. 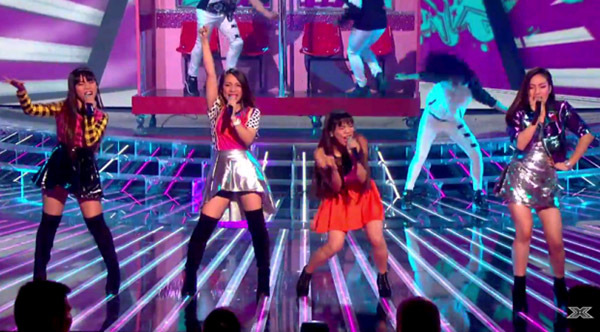 This to me was a nice energetic number but again I wasn't as wowed by this quartet as others have been and feel that 4th Impact just don't measure up to other X-Factor groups of the past. I'm still backing Monica however her version of the Beyonce song was lacking a little oomph and I think she was fighting a losing battle from the moment Rita Ora forget her name. The fact that she made a little dig against the cover-heavy format of the show means that she'll struggle to get saved by Simon Cowell if she ends up in the bottom three tonight. Also I do think there were two very big reasons that Monica shouldn't wear dresses as low cut as the one she had on last night and I feel that her outfit in itself was rather distracting. When Mason first appeared on the show he was promoted as an arrogant Justin Timberlake-style performer who put on entertaining performances every time. However, since returning to the show, Mason has reverted to a Craig David-type soul singer and has lost the charisma he once had in the process. His performance of the Womack & Womack track was a prime example of this and Mason needs to be given more contemporary numbers that suit the sort of performer he should be. 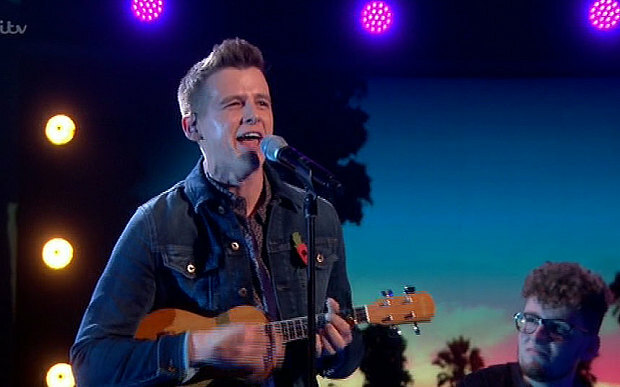 It's quite clear that Simon Cowell doesn't want to win the show two years in a row as he seems to be actively sabotaging both the acts he has left in the competition.. That being said I thought Max's ukulele mash-up was better than his reggae Adele cover from last week as it actually made sense. However I still don't think Max is a captivating performer and the staging that accompanied his turn was simply appalling. Furthermore I think Nick Grimshaw is wrong when he thinks that Max is cooler than this as I've seen no evidence to back this up since the Chris Packham lookalike first appeared on the show. Well that's what you get when you head-but Simon Cowell and give him a black eye in the process. 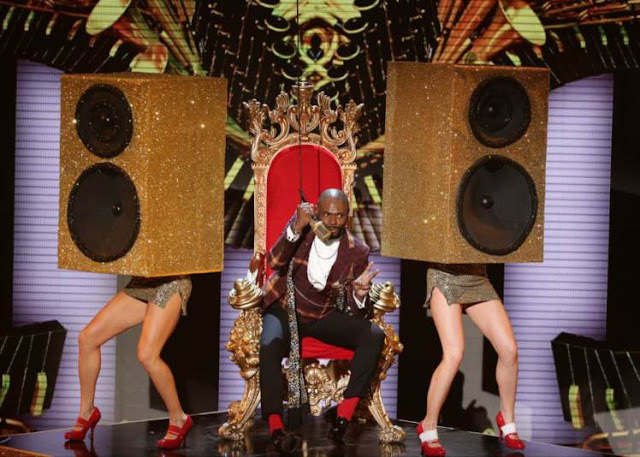 After completely wowing the audience with two Luther Vandross numbers, Simon decided to get his revenge on Anton by giving him two upbeat contemporary numbers to sing this week. The fact that Anton was surrounded by floods of dancers, including two girls dressed as speakers, made me think that Simon wanted us to view him as a comedy act. I would in fact go as far as to say that this was as bad as the stuff that they made Wagner do when he appeared back in 2010. 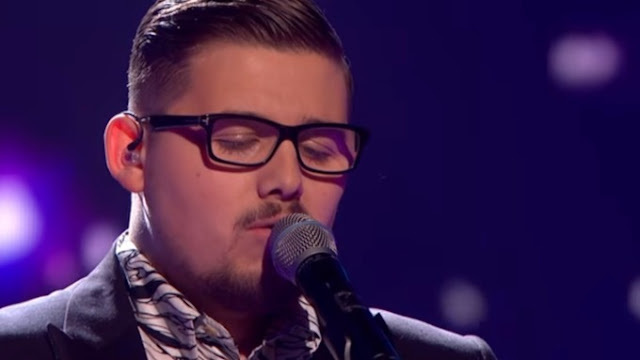 Given the right sort of song Anton would be one of the biggest contenders for the final but it does seem as if his mentor doesn't want him to get there. That's your lot for now, let me know if you agree with my list by getting in touch with me on Twitter @mattstvbites and I'll see you next time.